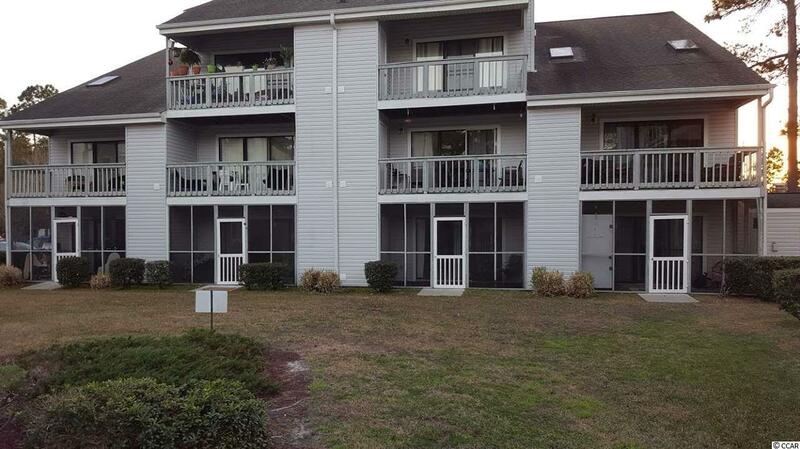 This 1st floor - pool side unit is perfectly located in the Surfside Beach area. 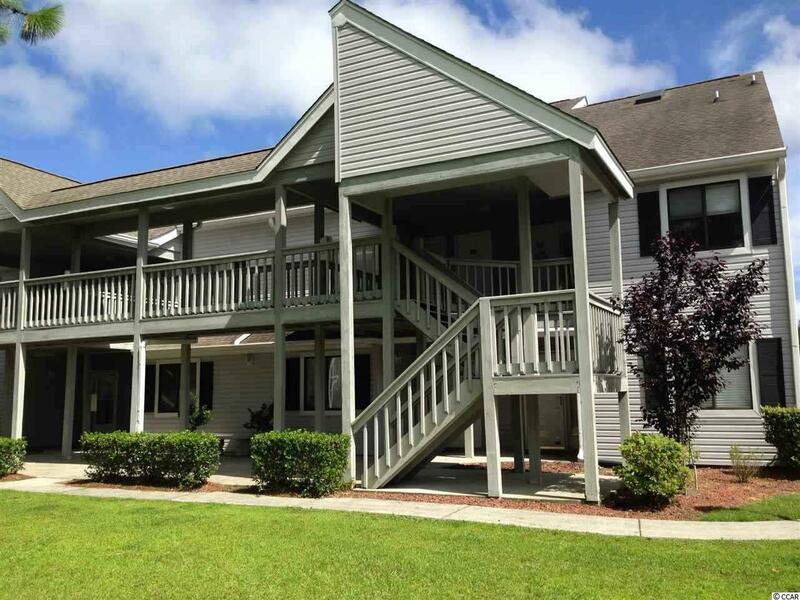 Close to beach access, dining, market common, the airport and state park! There are two entrances one from Business 17 and Hwy 17 Bypass. 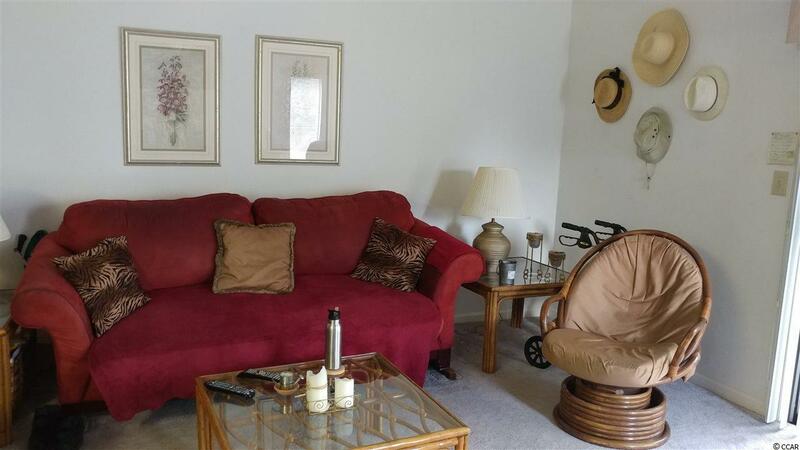 amenities include a pool and hot tub - tennis courts within steps of entrance. 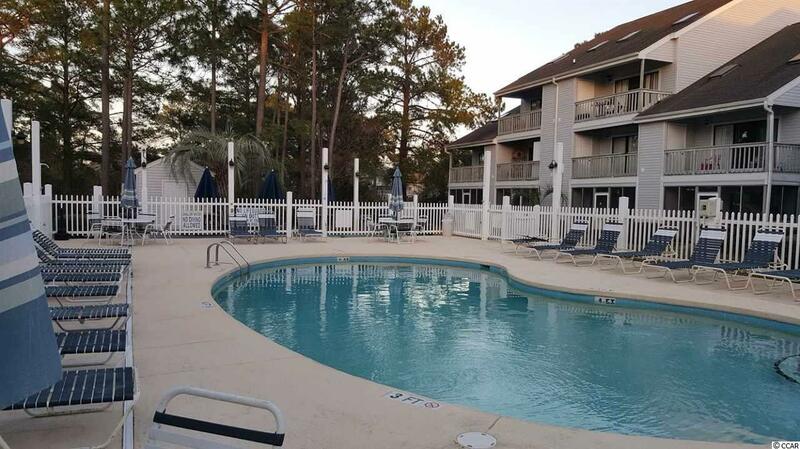 Golf Carts are allowed - short & long term rentals & pets welcomed.One mile to the beach - this would make a perfect second home or income producing property! Kitchen Dishwasher Garbage Disposal Refrigerator Range Stainless Steel Apps. Listing information © 2019 Coastal Carolinas Association of REALTORS® MLS. Listing provided courtesy of The Homesfinder Realty Group.